BLOGFORCE ROUNDUP – What is a Congregation? 3. What is the mission of the (Domestic and Foreign) Mission Society (of the Protestant Episcopal Church of America) or whatever you currently insist on calling it? How should it be structured to serve its mission? 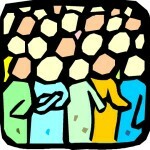 A congregation is the in-breath and out-breath of the church. It is where the mundane becomes the sacred. It is God’s money laundering service, taking our junk, our baggage, our brokenness, our pride, and turns it into service, mashing it around together, and churning out love for the world. It is where our shi*t gets real. It is where we learn to love each other, and to love ourselves, even when we seem unloveable. I can’t answer “What is the mission of the congregation?” without first thinking about the mission of my congregation. Saint Paul’s Episcopal Church in Foley, Alabama is part of God’s mission, as the Catechism says, “to restore all people to unity with God and each other in Christ” (BCP, 855). We do that in a very particular way because Christianity, especially Anglican Christianity, is very much an incarnational religion. Our work is specific to the particularities of who we are and where we are. Adam Trambley at the Black Giraffe looks at the definition and mission of many Episcopal congregations today and suggests a change of focus. 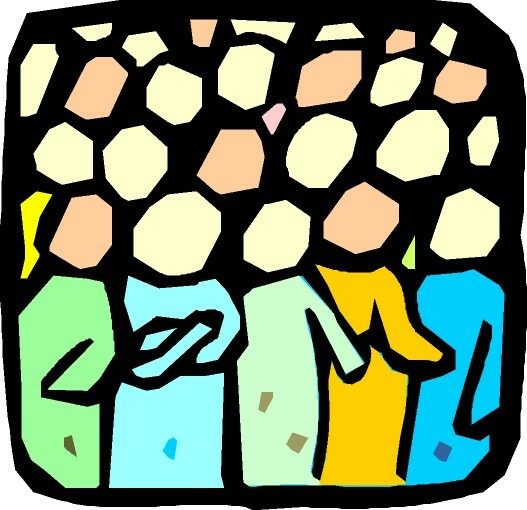 Congregations provide the training ground for one of the central tenants of Christian belief, that of prayerful community. Through reflection on the missions of various congregations a sense of the MISSION of a congregation is revealed. Rooted in a Eucharistic understanding of belonging, and an awe-filled appreciation for their oddity, congregations provide the perfect place to examine what it means to be Christian together. Acts8 will be hosting a one-hour tweetchat on the evening of this roundup (2/9) at 9PM EDT/6PM PDT. Use the hashtag #acts8tc.